The Itasca is a tandem performance touring canoe that's built to carry expedition gear through wind and waves. This long, seaworthy hull tracks superbly, carries loads and glides far. It's the right boat for extreme exploring, coastal touring and week long adventures. The wide midsection of the Itsaca's 19-foot hull allows for big loads, yet makes paddling easy because the sides curve in at the gunwales to allow an easy reach to the water. The standard wood gunwales add strength and beauty to this unique design. Actual colors may vary due to display differences. May not be the Itasca. Shown with optional black aluminum trim. Tuf-weave® Flex-core canoe shown with Standard Options, may not be the Itasca. 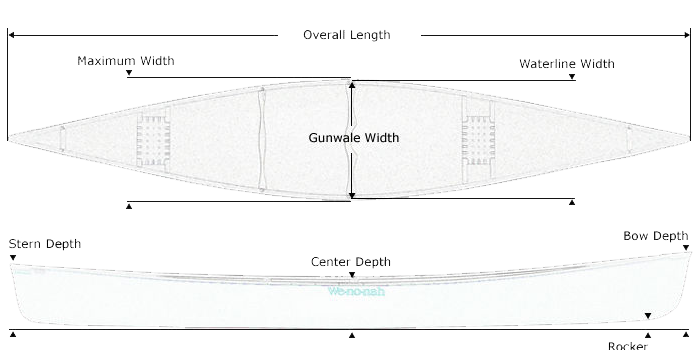 Kevlar® Flex-core canoe shown with Standard Options, may not be the Itasca. 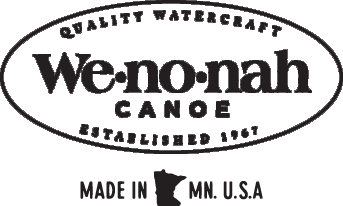 Kevlar® Ultra-light canoe shown with Standard Options, may not be the Itasca.